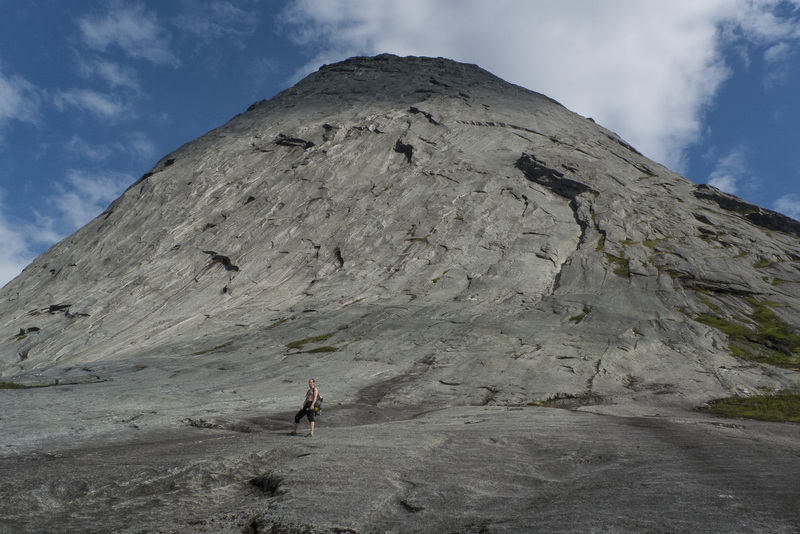 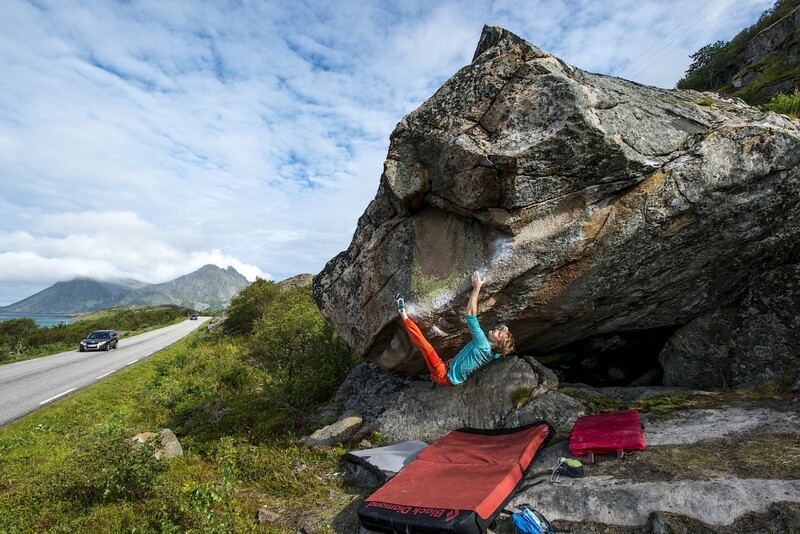 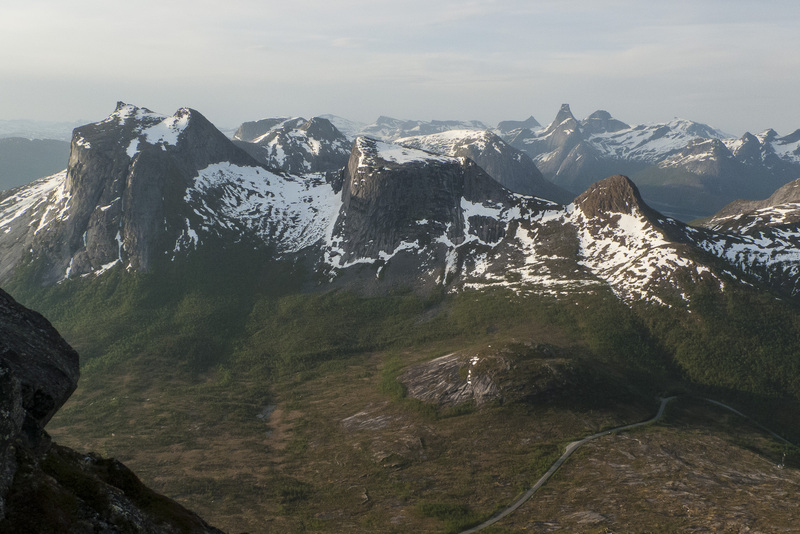 Bouldering in Lofoten – the guidebook! 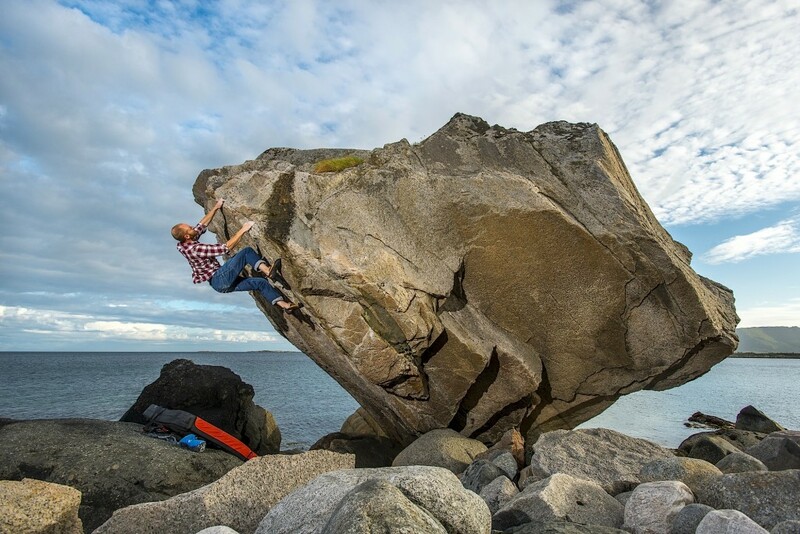 So, it may not have escaped anyone, but earlier this month the first ever guidebook to bouldering in Lofoten saw its release. 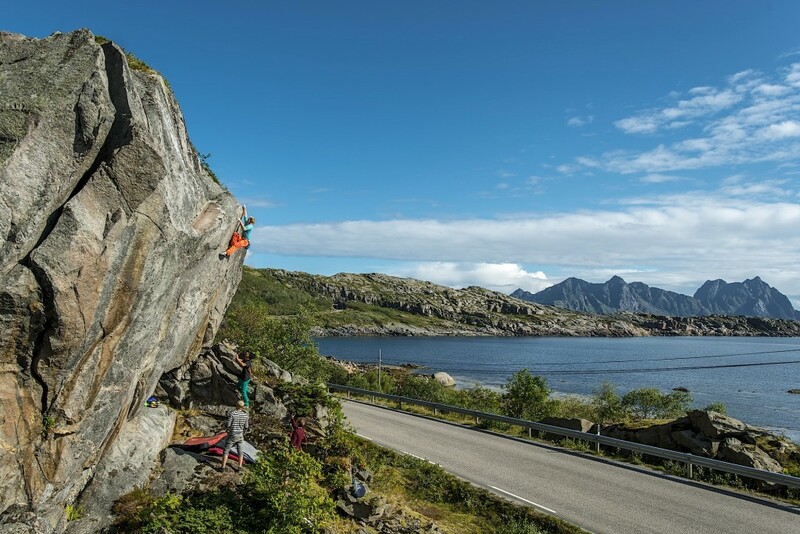 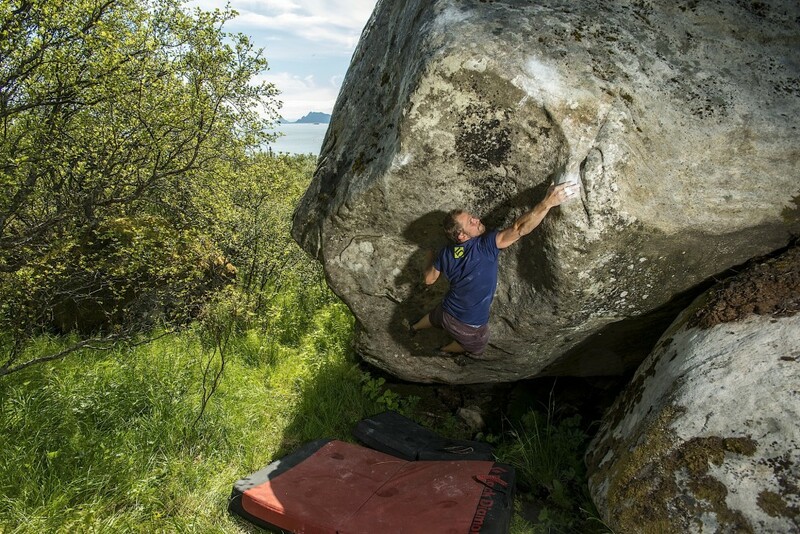 The book – titled ”A comprehensive guide to Bouldering in Lofoten” – presents more than 700 problems in 24 different areas, from Svolvær in the east to Bunes in the west. 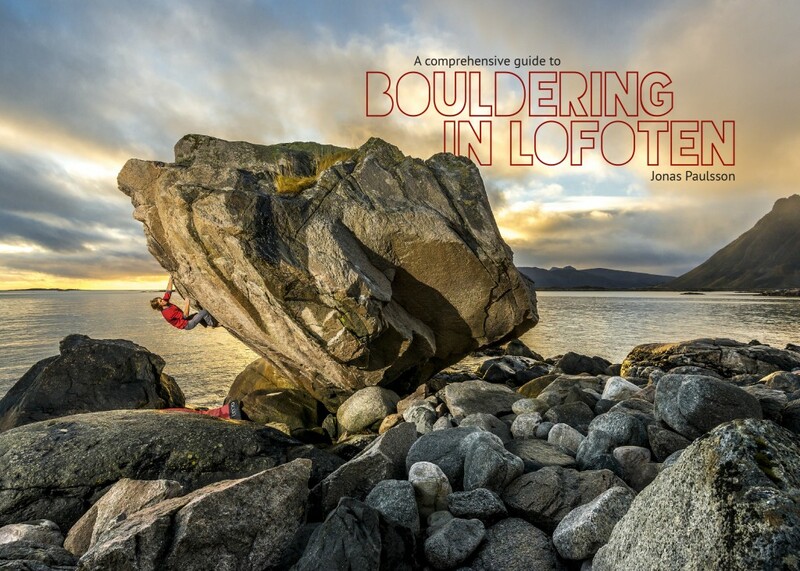 320 pages, with written descriptions and photo topos to all problems, combined with all the necessary maps, directions and logistics you need to get the most out of the bouldering here this guidebook will hopefully put Lofoten on the global bouldering map. 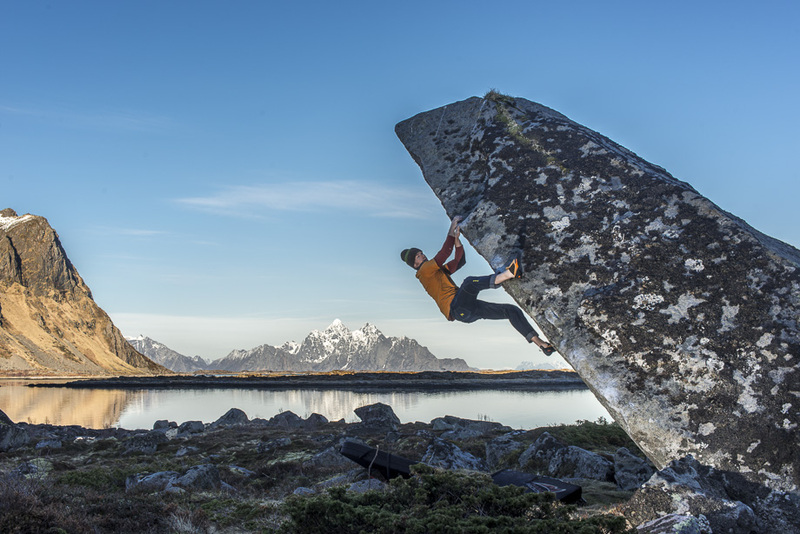 Also, the book contains an adundance of inspiring photos that will hopefully wet your apetite for some arctic bouldering. 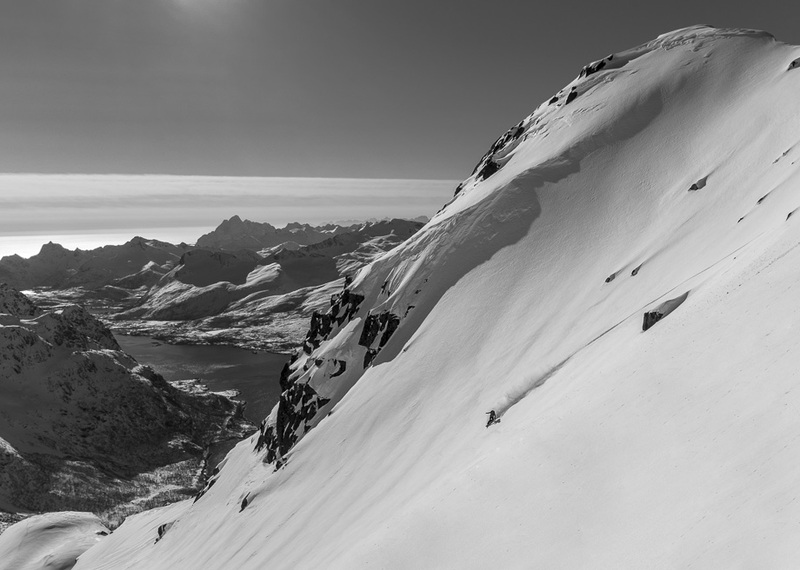 So far the response has been overwhelming and it’s been a pleasure to work on this project and finally see it come to life. Thanks again to everyone involved; advertisers, collaborators and friends! 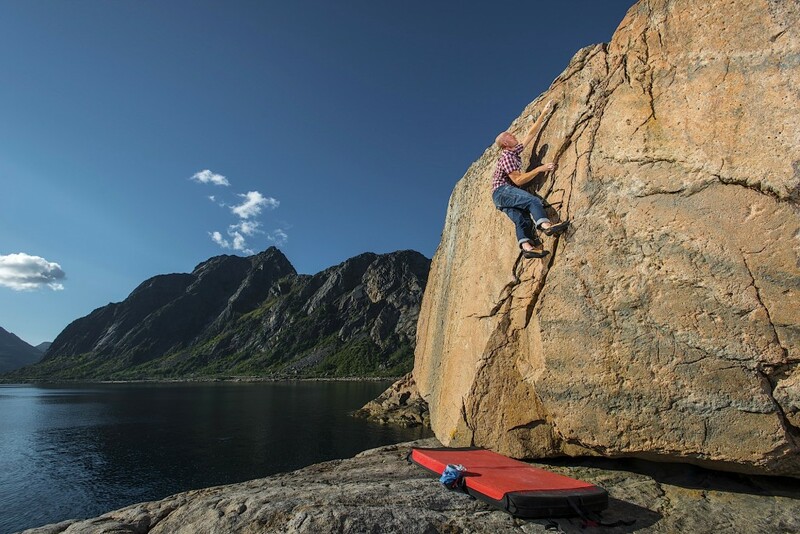 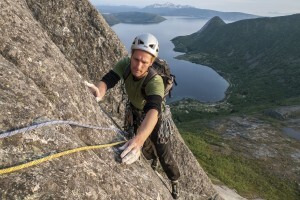 Bouldering in Lofoten is available from well sorted outdoor shops – both in Lofoten and elsewhere – but it can also be ordered at lofotenbouldering.com. 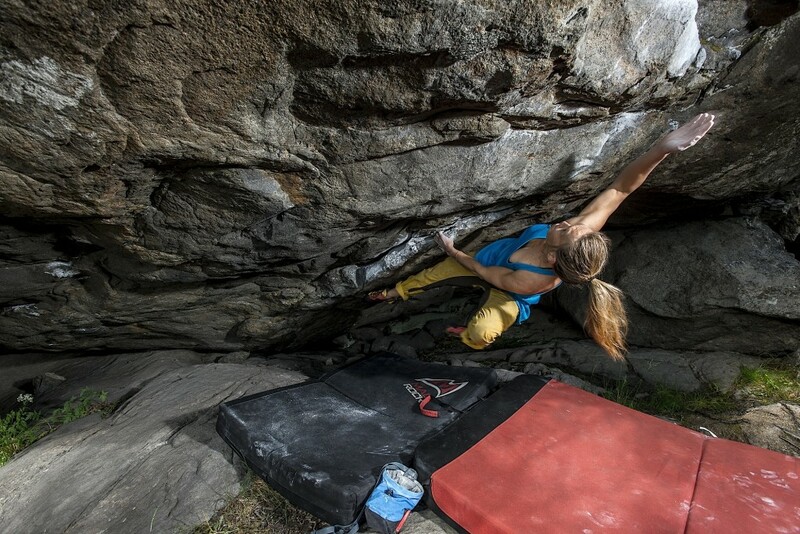 At lofotenbouldering.com you can also report new problems, for a future second edition of the book.